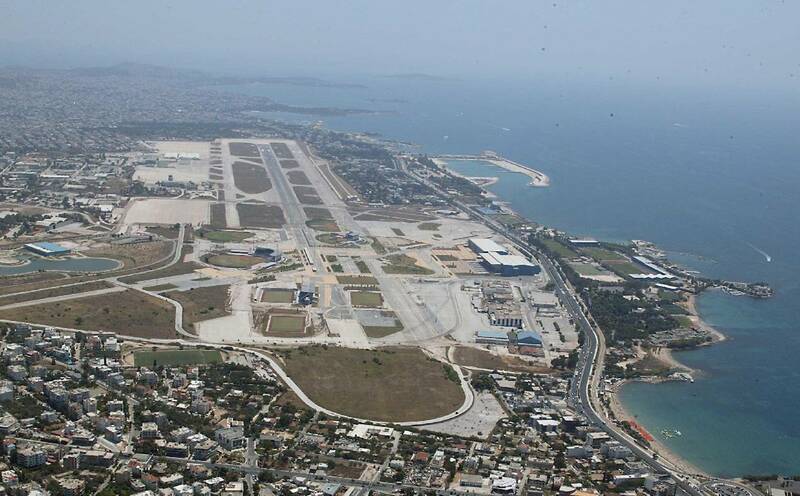 State minister Alekos Flambouraris announced on Friday that the Elliniko airport project which will convert the old airport to a seaside resort is set to begin. Construction on the 7.9 billion euro project will start within the next six months, Flambouraris said. The consortium deal of Greek, Chinese and Arab investors which was sealed last year consists of investing a whopping 915 million euros into the Elliniko project. The project has had to undergo many hurdles including the Piraeus forestry authority recently declaring 3.7-hectars of the old Elliniko airport plot as protected woodland which cannot be developed. TAIPED and Elliniko AE are planning to file an appeal against the Piraeus forestry authority’s declaration regarding the piece of land due to fears that if the plot is deemed protected that the consortium, Lamda Development, will pull out of the deal. Also, the country’s archaeological authorities must first declare if there are any protected antiquities on the site before building permits can be obtained. Lamda Development says that the Elliniko project will create some 70,000 jobs and boost Greece’s GDP 2 percent with over 10 million euros in revenue over a 25-year period.